SAVE THE DATE! 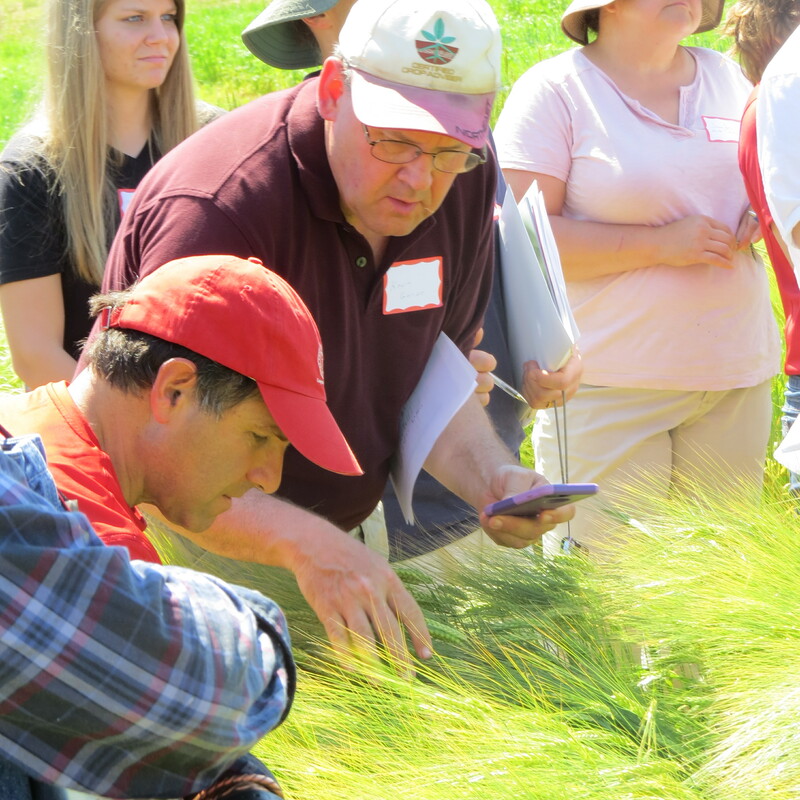 The annual Cornell Field Crops field day held at Musgrave Research Farm in Aurora, NY. The field day is free and open to the public. Includes a chicken BBQ lunch. DEC and CCA credits to be requested.